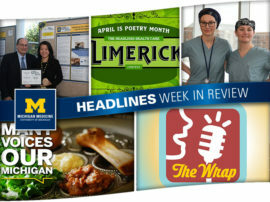 Before you set your clocks ahead one hour this weekend, it’s time to get caught up with the Headlines Week in Review! 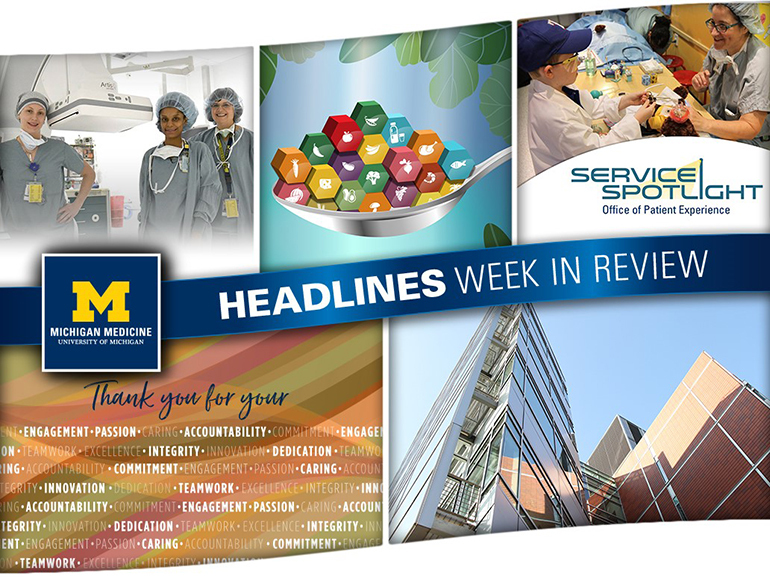 Readers learned more about the Department of Radiology and the important role its members play in the organization; MHealthy shared tips to help you reduce your food waste and eat healthier during National Nutrition Month; faculty and staff found out details of the unique partnership between Mott and a local museum; and units provided best practices when it comes to recognizing their exceptional employees. 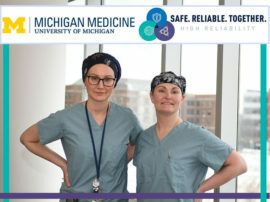 From performing CT scans to x-rays and MRIs, faculty and staff in the Department of Radiology can be found almost everywhere you go at Michigan Medicine. Click here for a closer look at their important work and why it often serves as the turning point in a patient’s treatment plan. Did you know that approximately 300 pounds of food per year are thrown away by the average American? That’s why MHealthy is highlighting five ways employees can reduce food waste throughout March — which is National Nutrition Month. Learn handy tips that will keep you eating healthier while positively impacting the environment! C.S. 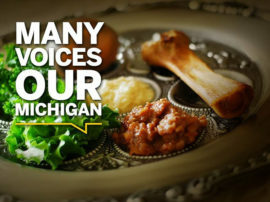 Mott Children’s Hospital and the Ann Arbor Hands-On Museum have teamed up to educate patients and families about health care and the different challenges they may face. 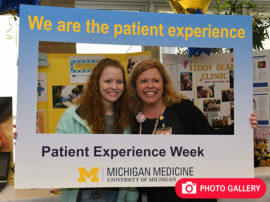 Click through to learn more about this essential partnership and one of its upcoming events, which is designed to improve the patient experience at Michigan Medicine. 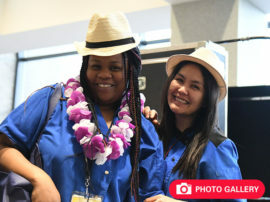 It’s National Recognition Month and employees celebrated by describing how they go above and beyond to recognize their outstanding colleagues. For instance, one unit created a “Caught in the Act” awards program, while another brought in massage tables for its staff members. 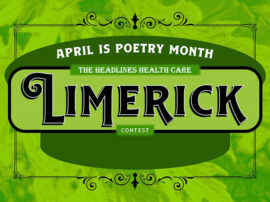 Check out some more best practices and find out if they would work in your area!